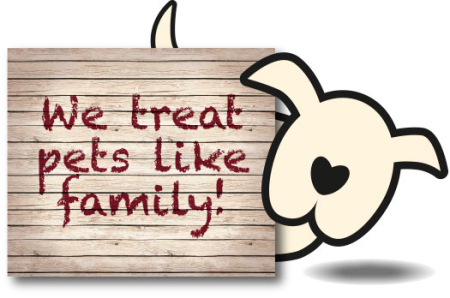 Williamstown Animal Hospital has served pet owners in the Mid-Ohio Valley since 1996. In our state-of-the-art facility we provide compassionate, tender veterinary care for the four-legged members of your family. 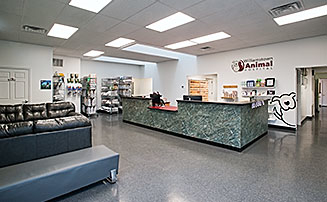 Our experienced staff provides all aspects of pet care including routine veterinary care, diagnostic tests, and surgical procedures to implement the best possible plan for ensuring long and healthy lives. Perhaps the most important aspect of our care is that we love animals and that shows from the moment you walk in our door. We are here to provide skilled care and recommendations as well as address your questions and concerns. You are your pet’s greatest champion, and we believe in arming you with the knowledge you need to make the best healthcare decisions for your pet. Appointments are preferred, but we work very hard to see sick pets on the same day. 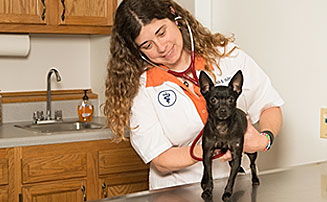 Regular wellness visits are important for the health and well-being of your pets. We recommend a yearly routine wellness exam to make sure all shots are current, discuss medications and dietary needs, monitor parasite control, and discuss any problems or issues your pet is experiencing. 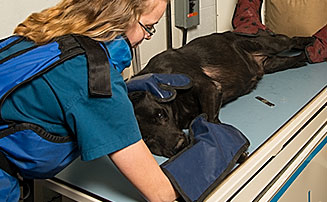 Providing accurate diagnosis in a timely manner can be critical to the health of your pet. We have our own in-house lab, giving us the ability to run a wide array of tests and screenings during your visit. We get results of many of these tests while you wait giving us the ability to provide both a diagnosis and treatment before you leave our offices.